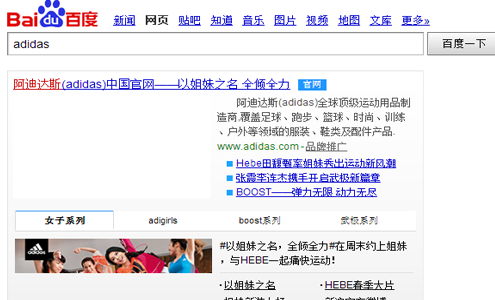 If you will revisit the previous blogs I’ve written about Chinese SEO, you’ll see one common denominator: they all highlight the importance of local presence in China. 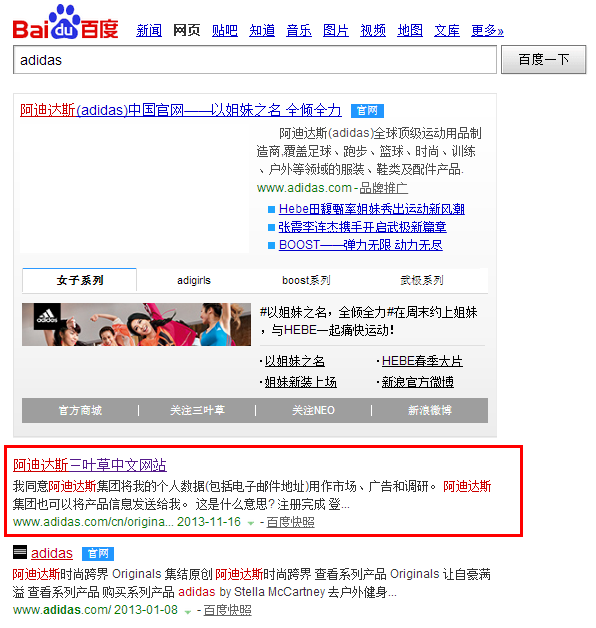 It’s more difficult for international websites to rank in Chinese search engines than it is in Google because these search engines are very specific about their ranking factors – and these ranking factors are all about local search. I cannot stress this enough – I’ve mentioned it in the previous blogs I’ve written, and I’m mentioning it again for those who are stubborn. 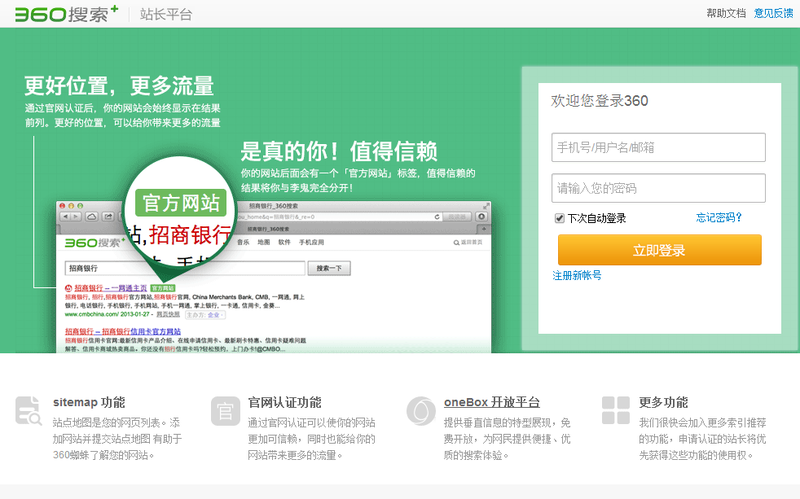 You need to create a .CN version of your website, with all text translated to Chinese and the layout optimized for the Chinese target audience. 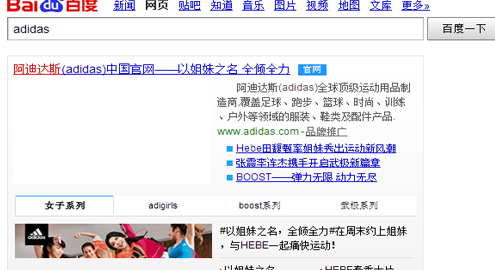 You should also consider hosting the website from within China. 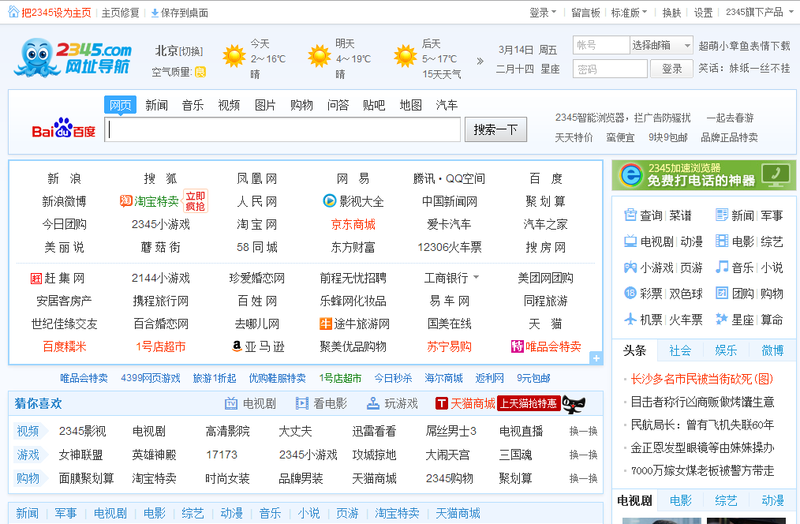 Baidu, So.com and Sogou offer its own Webmaster tools, just like Google and other search engines you’re familiar with. Use these to get traffic data from these search engines and modify your online marketing strategy according to this information. 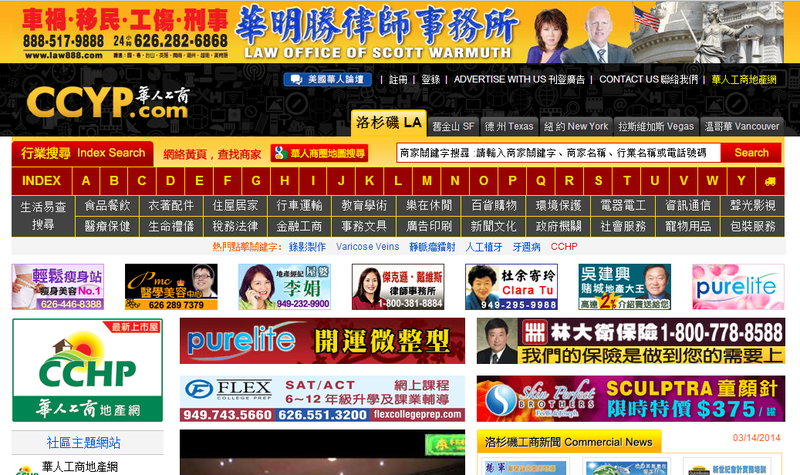 Online local yellow pages allow you to break into different Chinese market tiers that you otherwise wouldn’t reach if you only relied on search engines. Make sure to claim these listings to gain more visibility across different market tiers. 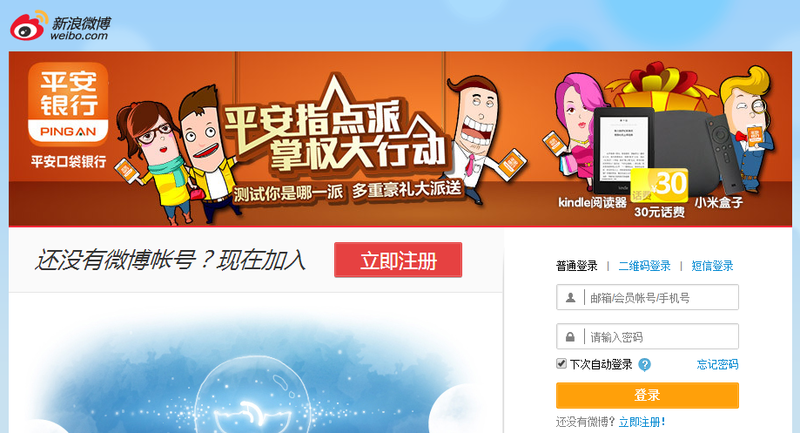 As you know, the Chinese government is big on censorship, and this extends to their social networks. 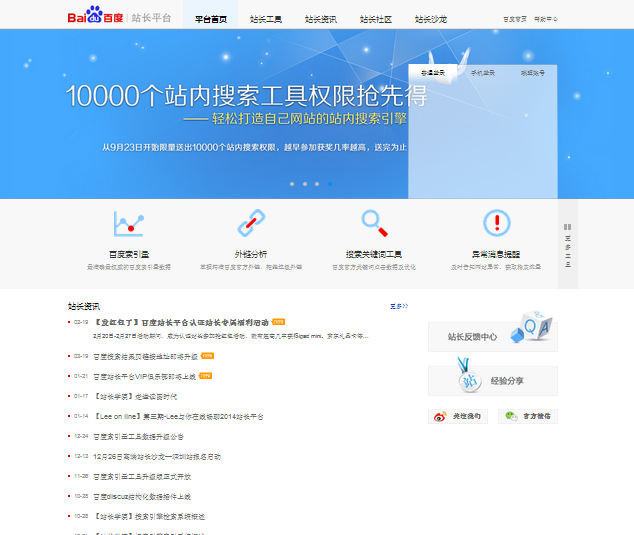 This is why they’ve created a Chinese counterpart of the most prominent social media websites you know of and use today – there’s a Chinese version of Facebook, Twitter, etc. 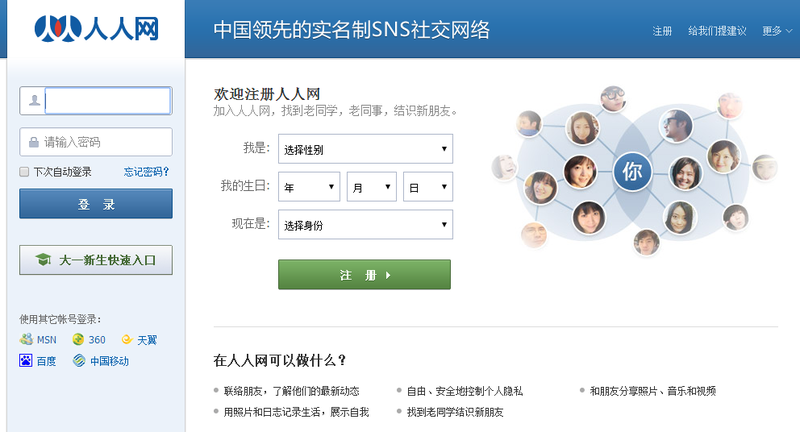 Create your profile in these social networks and interact with Chinese industry leaders and users to start gaining local trust. Translating your content is a good start, but it’s not enough to keep a sustainable presence and loyal following among the Chinese market. You’ll need to produce content in the local vernacular, which means you’ll either need a professional translator or you’ll have to have a local Chinese team in mainland China to create your content for you. The second option is ideal because then you’ll also be able to refer inquiries from Chinese customers to your local team, giving them the trust that comes with proximity and offline local presence. 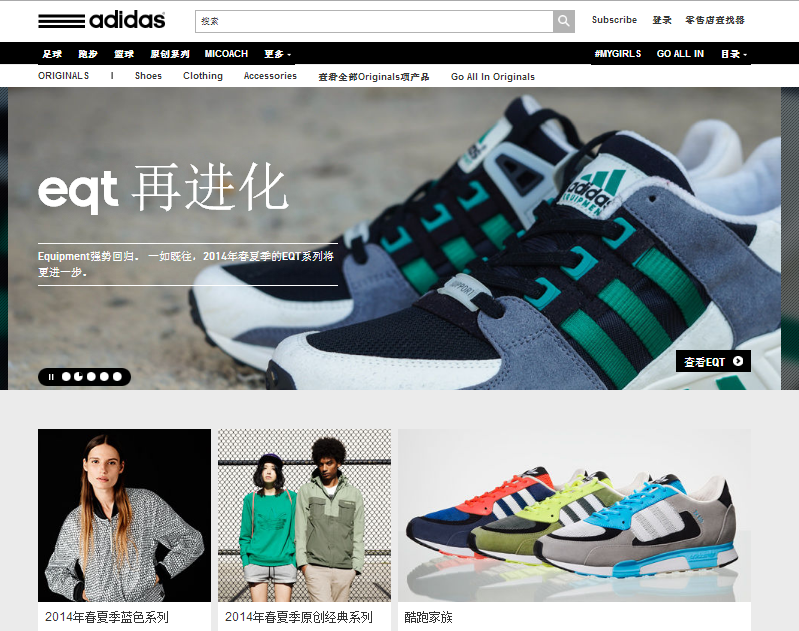 We’d be glad to help plan your online marketing strategy to break into the Chinese market. Talk to us today to get started.